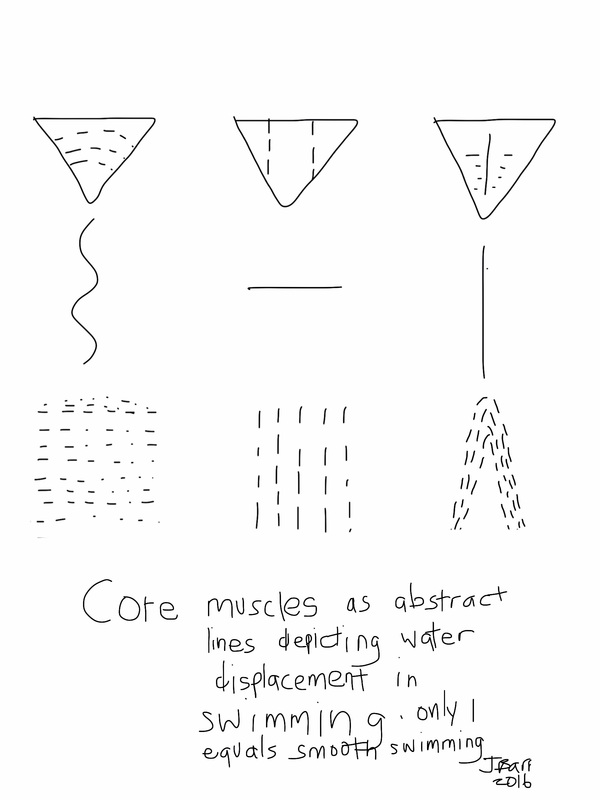 Home / Tarhairedjack Blog / Oh where oh where have my core muscles gone? Oh where oh where have my core muscles gone? Filed under: Ch1 Swimming Bodies, Jenny Barr, Swim training, Swimmer anatomy, swimming drawings, The art of swimming, The swim nerds guide to moving through water, The swimnerds guide to moving through water.